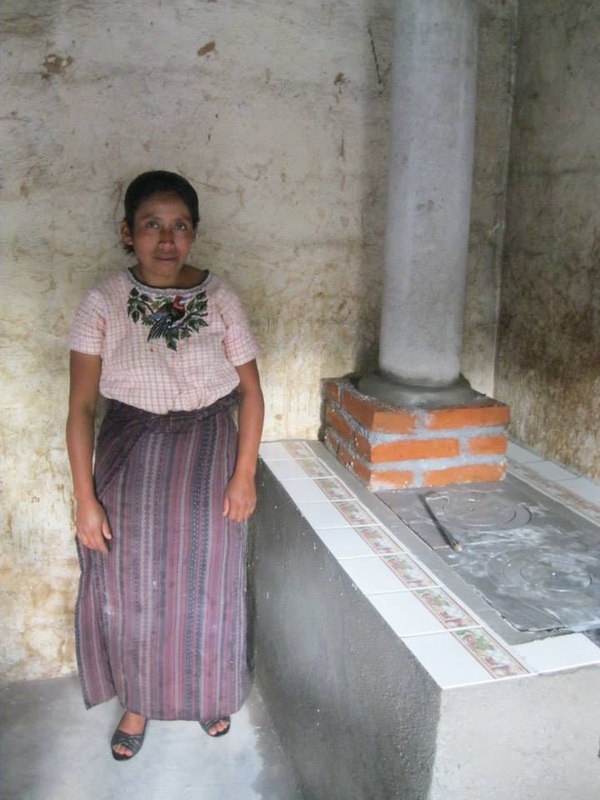 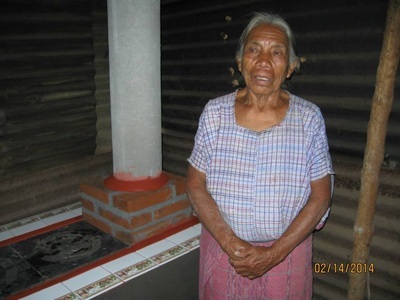 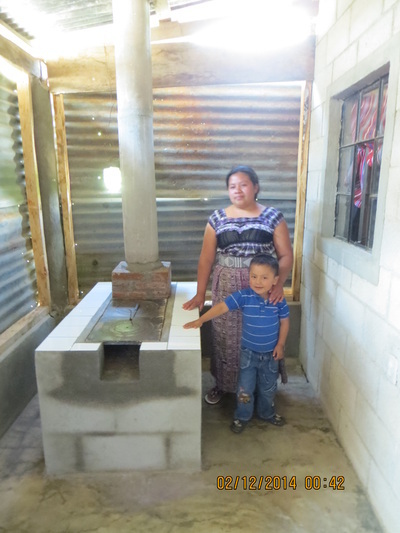 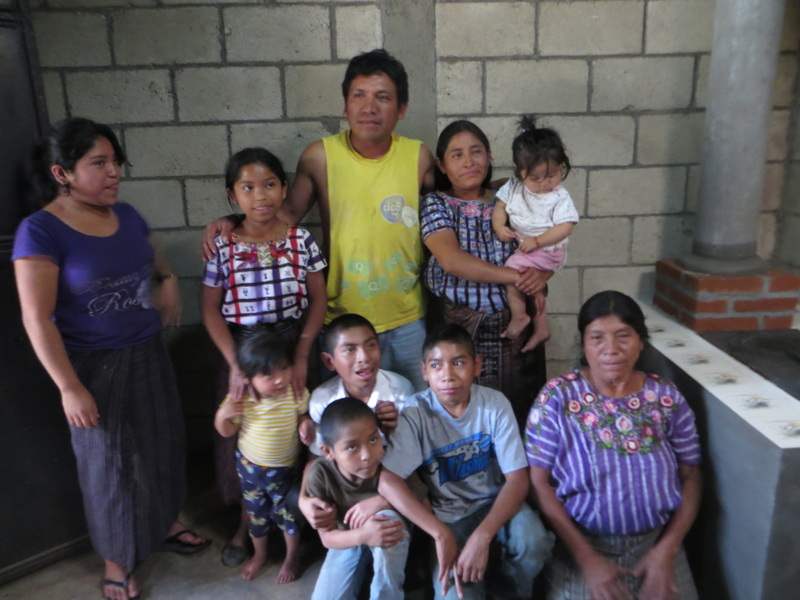 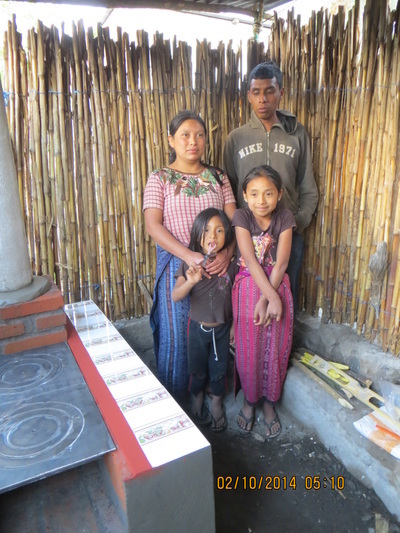 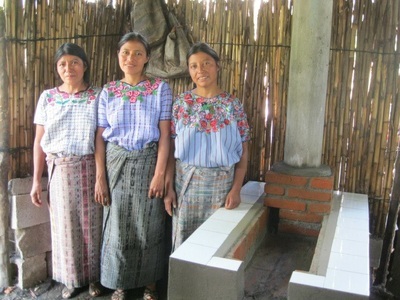 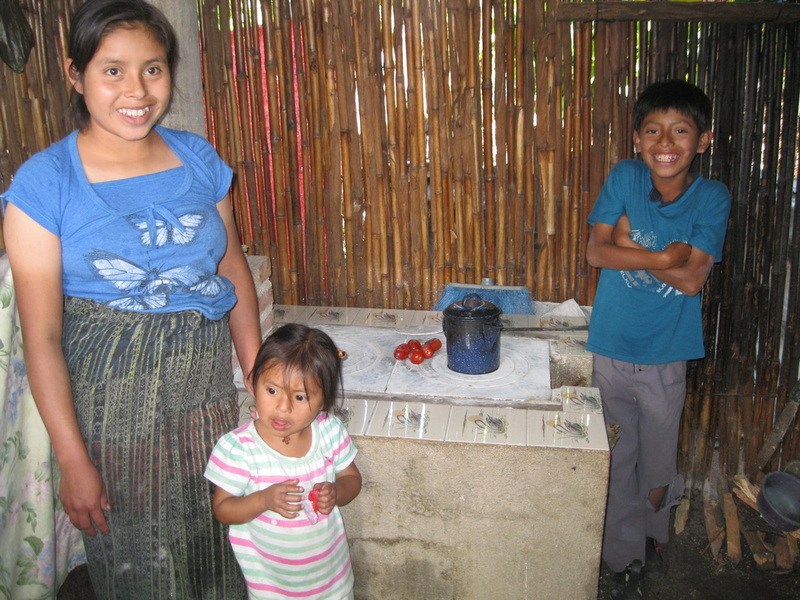 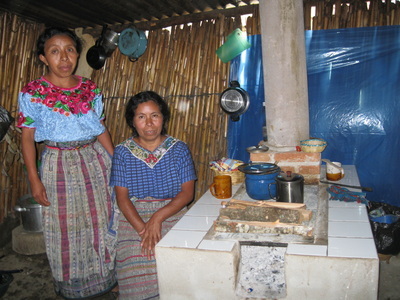 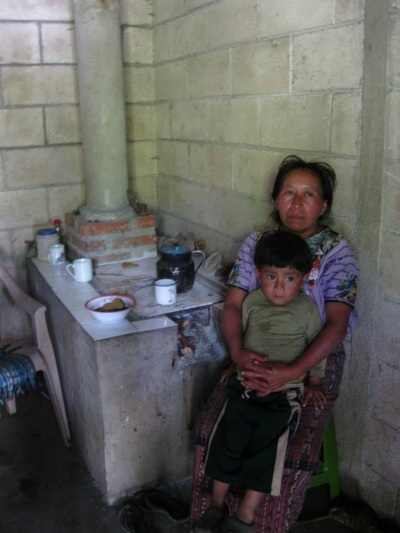 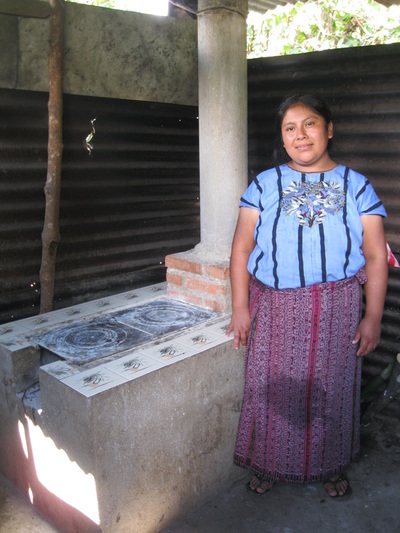 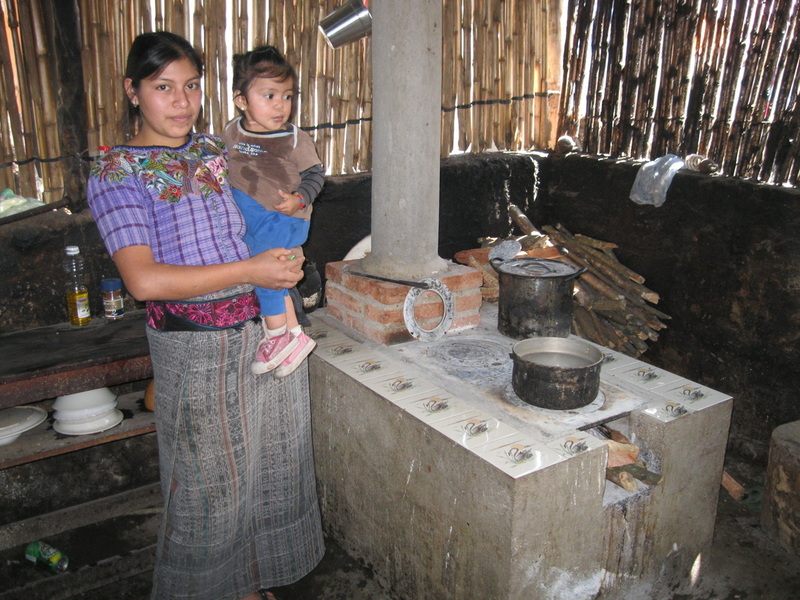 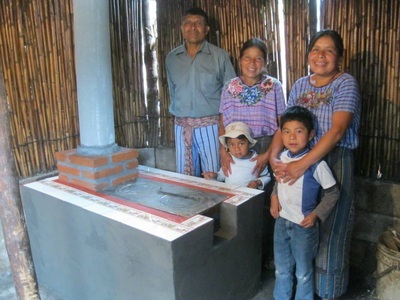 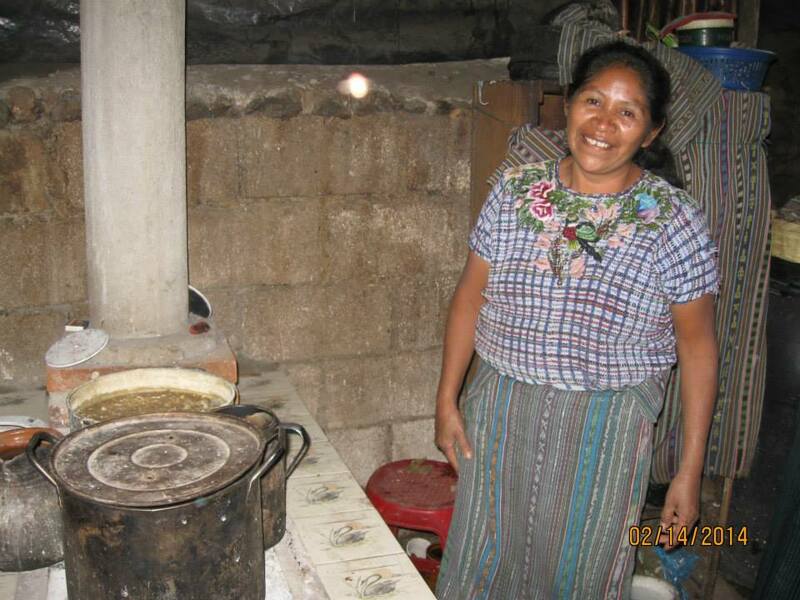 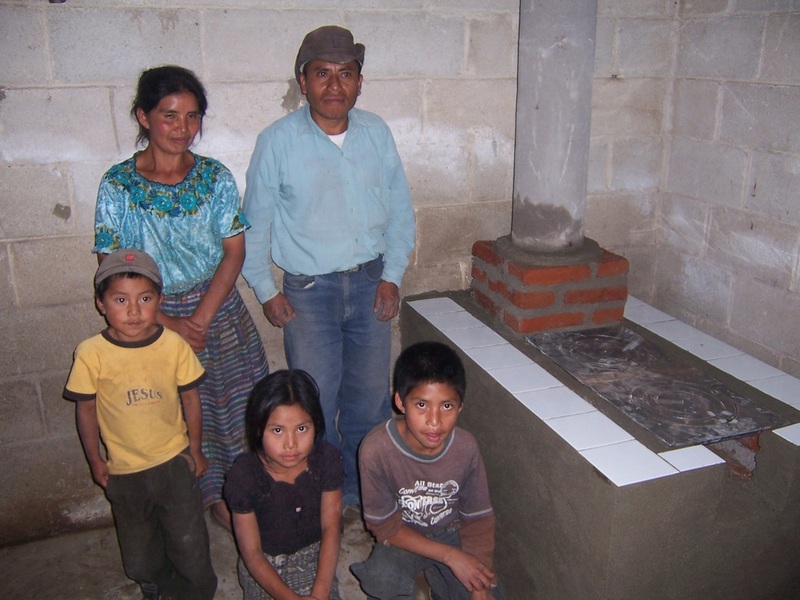 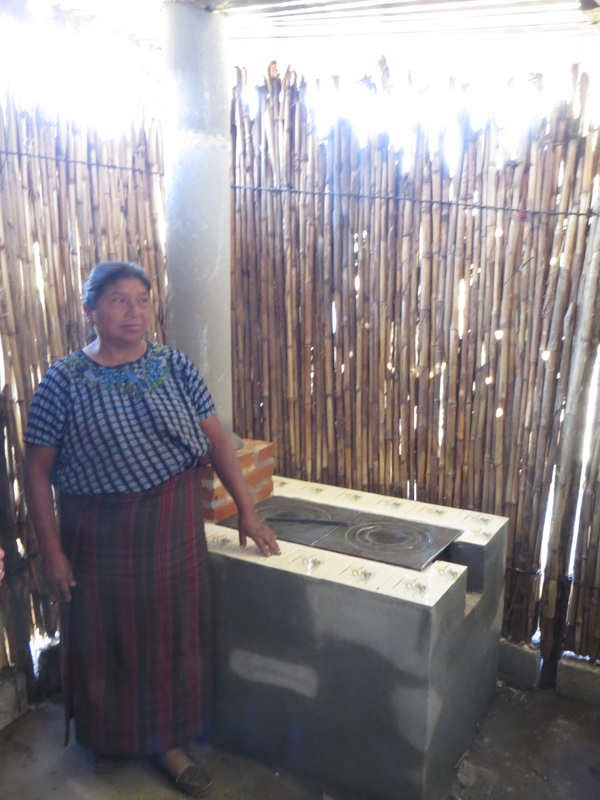 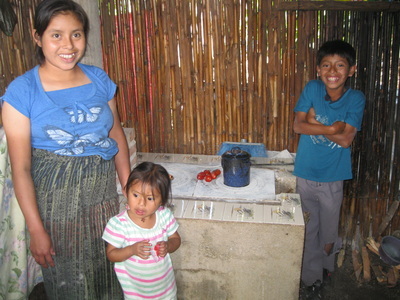 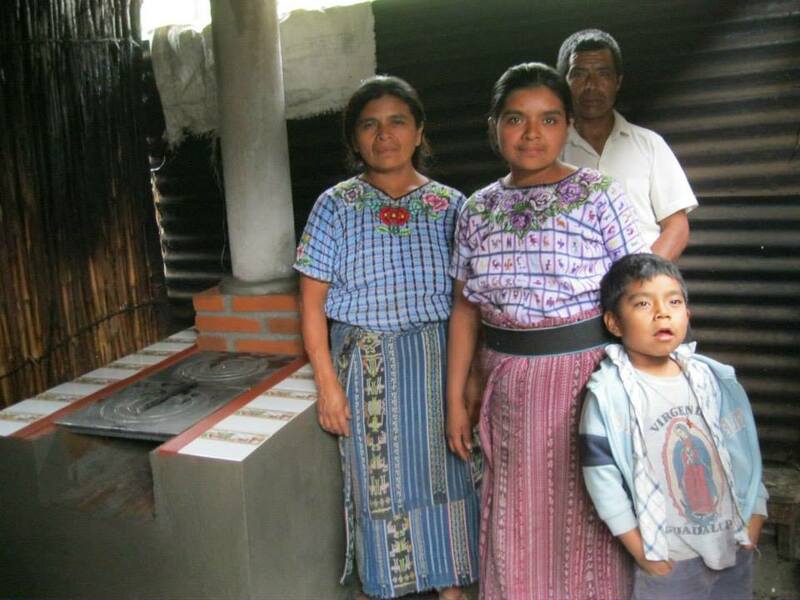 Families are very grateful and thankful for their stoves. 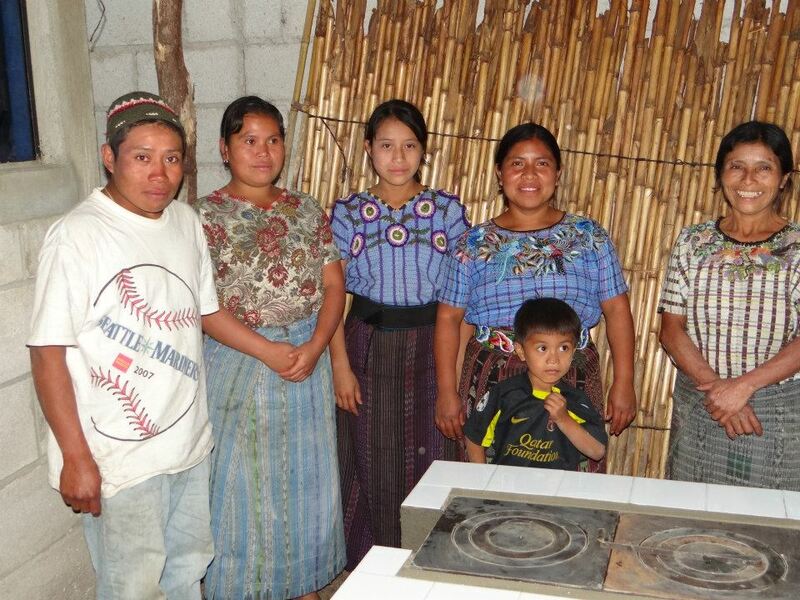 They will experience a healthier life and use less wood for cooking. 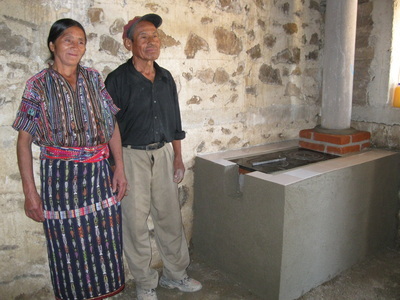 Scroll down the page to see a few of the hundreds of new stoves and their owners.